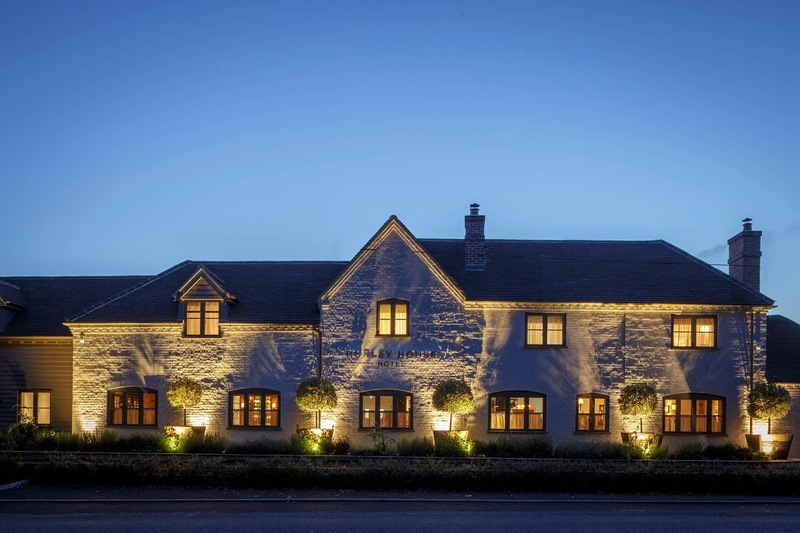 Make your Christmas shopping a festive event to look forward to by staying at one of these convenient and cosy hotels near atmospheric Christmas markets in southeast England. Think handmade gifts and twinkly Christmas lights followed by mulled wine, roaring fires and some of the most welcoming hotels around. Brand new for 2018 is Blenheim Palace’s Christmas Market (23 November – 16 December). The latest addition to Blenheim’s super seasonal festivities will fill the Great Court with wooden chalets piled high with textiles, jewellery, toys, ceramics and plenty more. Give the crowds of the high streets and malls a wide berth as you browse, then take a stroll through the palace’s grand rooms – lavishly outfitted to a Cinderella theme – and along Blenheim’s Illuminated Christmas Lights Trail (23 November – 1 January). 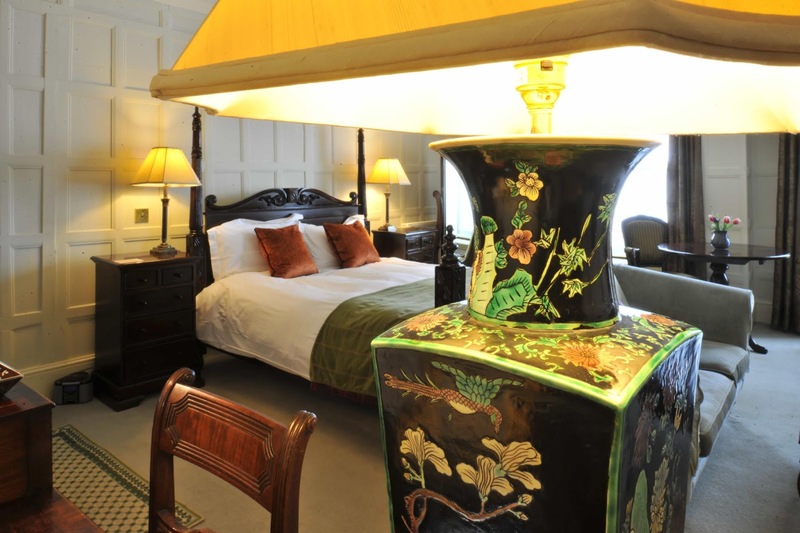 Afterwards, spread out your haul in one of the splendid bedrooms in Artist Residence Oxfordshire, a charmingly eccentric small hotel in a 16th-century, thatched village inn in South Leigh. Downstairs, the bar has flagstone floors, a wood-burner and plenty of nooks and crannies; mulled wine is practically mandatory. 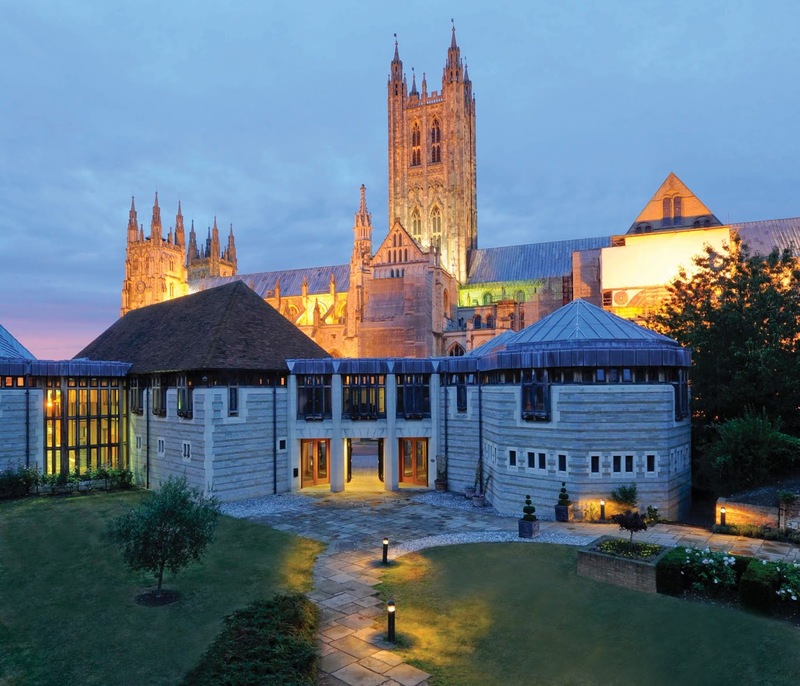 Book one of Canterbury Cathedral Lodge’s comfortable, uncluttered rooms and absorb the Christmas spirit with splendid views of Canterbury Cathedral. Housed within an architect-designed complex, this contemporary hotel has a prime position in the serene grounds of the awesome cathedral, a UNESCO-designated World Heritage Site. A stay here comes with after-hours access into the precincts, which make a peaceful retreat from the merry bustle of Whitefriars Christmas Market (16 November – 24 December), a continental Christmas market packed with 70-odd colourful cabins selling everything from handmade glassware to hot toddies. If your timings allow, don’t miss one of the cathedral’s advent carol services and Christmas concerts, or seasonal events at The Canterbury Tales attraction (pre-booking advised). 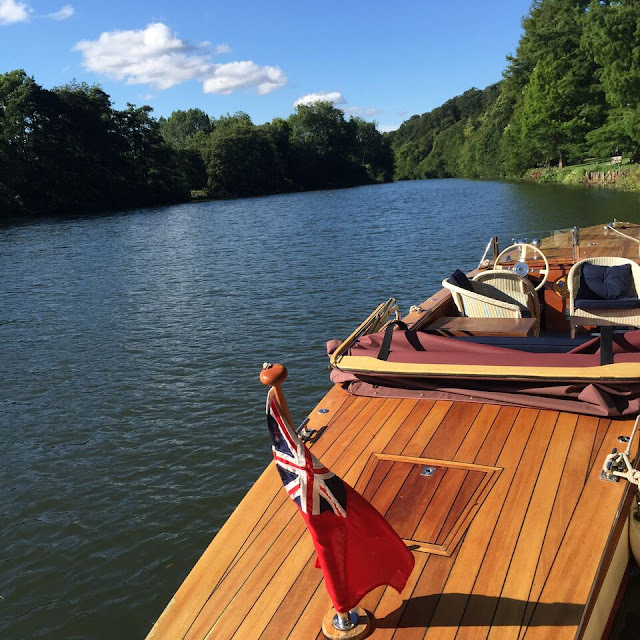 Hurley House, Marlow, brings great service, chic style and impressive cuisine to a picturesque stretch of the Thames Path. 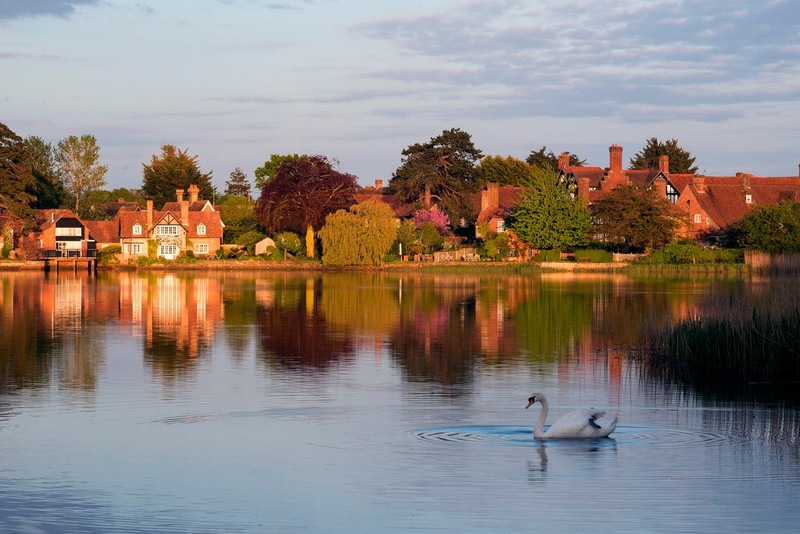 The smartly rustic bar has a cosy wood-burning stove, exposed brickwork, wooden beams – perfect for mulled wine or a Christmas afternoon tea, especially after a few Christmassy hours at Stonor Park, a grand family home with medieval roots located the other side of picturesque Henley. Country Homes and Interiors Christmas (22–25 November) in Stonor’s grounds is the perfect place to pick up creative Christmas gifts from more than 100 makers and brands. From 28 November to 9 December you can tour the house’s rooms, dusted with twinkling stars for the season, and pick up Christmas pressies and decorations in the gift shop. With its indie shops and cosy cafes, Tenterden is a great place to pick up festive gifts and trinkets come Christmas shopping season, but when the Tenterden Christmas Market arrives Santa’s workshop couldn’t beat it for seasonal atmosphere (23-25 November). As well as local artisan producers, there are real reindeer, a snow machine, fairground rides, live music and late-night shopping in stores that have pulled out all the stops for the Christmas shop window competition. 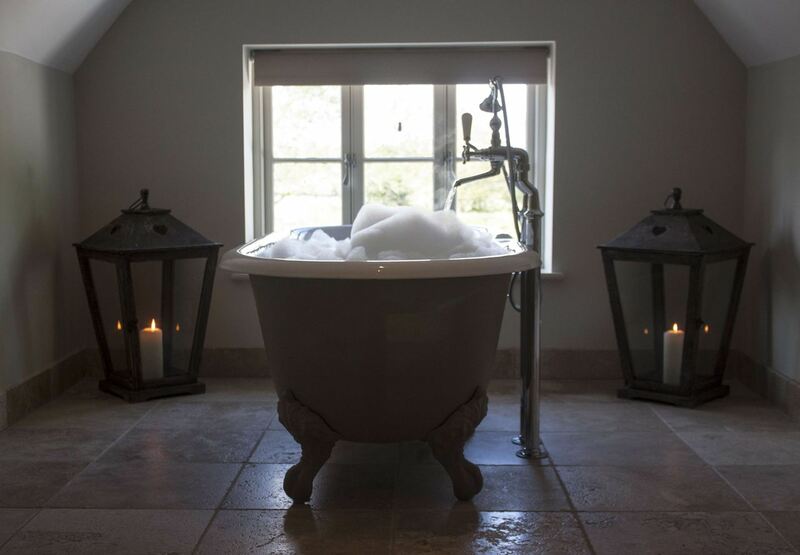 Take your haul back to Sissinghurst’s The Milk House, a pub-with-rooms in a 16th-century hall house that blends a buzzy, village-hub feel with a jocund dairy theme – think creamy-coloured bedrooms with such names as Byre and Churn, decorated with fresh flowers in milk pails. The Tudor fireplace is lit on cold days and the bar has timber beams, cask ales and local beers. You could dine on traditional Christmas turkey or change up your 2018 Christmas menu with blood orange duck confit, celeiac purée, pecan sautéed kale and redcurrant jus. 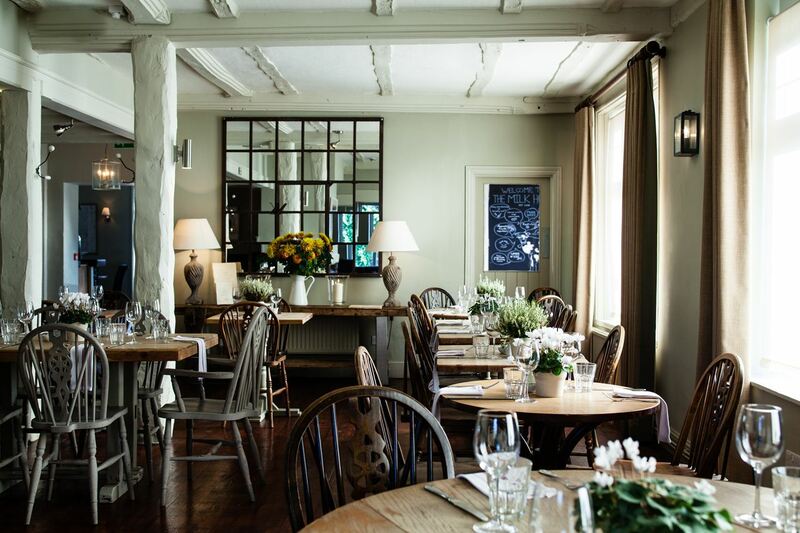 The Old Vine, an 18th-century pub-with-rooms built over a subterranean 14th-century tavern, is just a short stroll from Winchester Cathedral. In fact, The Osborne and Little Room (bedrooms are named after fabric and wallpaper designers) has Georgian plaster panelling and views over the green of the cathedral – which just happens to be the atmospheric setting for what is recognised as one of Europe’s best Christmas markets. Inspired by traditional German markets, Winchester Cathedral Christmas Market (17 November – 20 December) has a British Crafts Village, nativity scene, open-air ice rink and more than 100 chalets in the cathedral’s historic Close. Mulled wine, bratwurst, mince pies and stollen fill the air with irresistible seasonal scents. 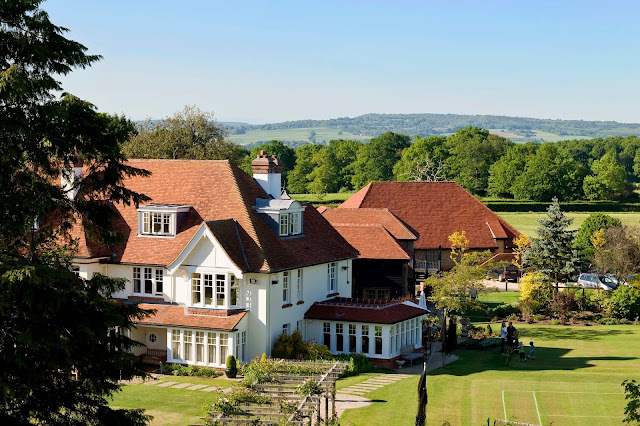 This October half term, treat the family to a stay at one of these family-friendly hotels in South East England, chosen by the Good Hotel Guide. This model of a country house hotel and spa in an 18th-century manor house on the edge of the New Forest speaks to children as much as it does to their parents and grandparents. Guests of all ages can appreciate indoor and outdoor swimming pools, on-site cookery courses and a woodland stream to follow to the beach. In-the-know families bed down in one of the Courtyard or Coach House suites, with a private walled garden or private access to the hotel’s extensive grounds. For a special treat aim even higher: tree-house suites in a leafy setting have a mini-kitchen, a wood-burning stove, a spa bath, and a breakfast hamper in the morning. While you’re there: If your little history buffs are studying Lord Nelson and the Battle of Trafalgar visit Buckler’s Hard to see what life was like for 18th-century shipbuilders. 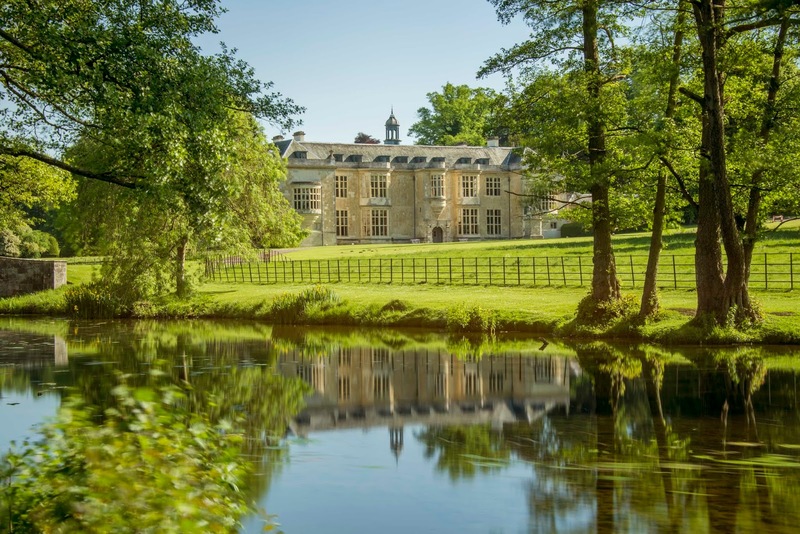 Children over six years old can bed down at Hartwell House, a National Trust-owned Jacobean mansion in an Arcadian landscape. For more privacy and direct access to the gardens, book one of the large suites in Hartwell Court, the restored 18th-century riding school and stables in the grounds. 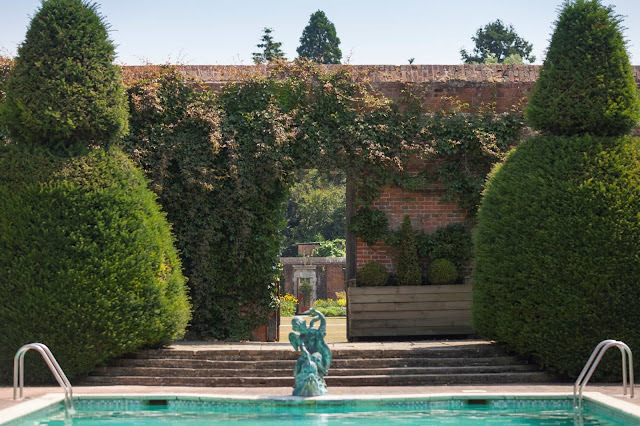 You can take the kids to Hartwell’s renowned spa at certain times, and roam the 90 acres of gardens and parkland filled with statues, temples and an obelisk. While you’re there: Don’t miss Tiggywinkles Wildlife Hospital. 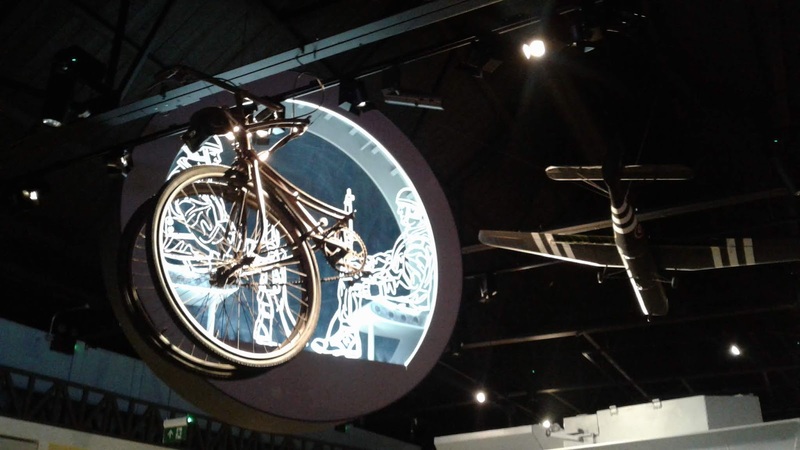 It’s home to the country’s only hedgehog memorabilia museum, an animal hospital and a red kite flying aviary. At first glance, a Grade II-listed 18th-century inn on the edge of the cathedral close might not sound like a great fit for families, but The Old Vine’s Designers Guild Annexe is spot on. This self-contained townhouse apartment across the street from The Old Vine has two bedrooms, a kitchen, a bathroom and a living room, all stylishly decked out with fabrics and furniture from the Designers Guild. 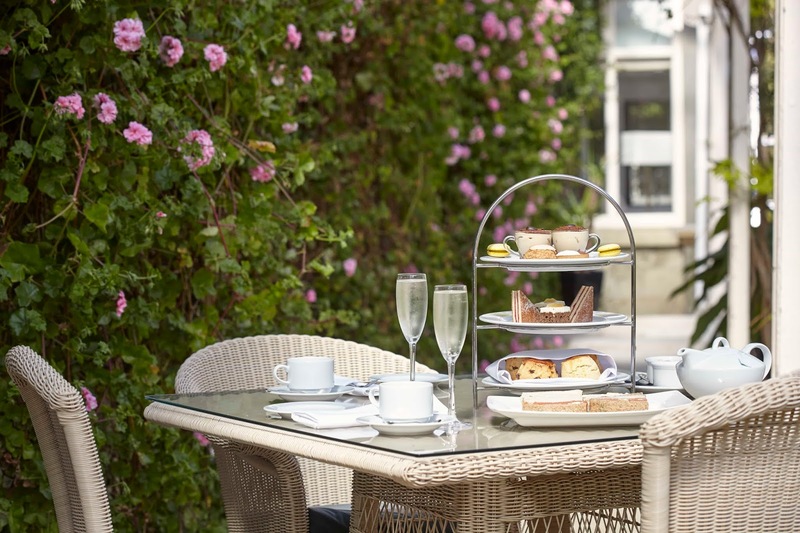 Also good for families – guests have the use of a small garage so the surrounding countryside as well as Winchester city centre can be reached easily. While you’re there: Ride the Mid Hants Railway, a.k.a. The Watercress Line, a steeply graded heritage railway with a fleet of steam locomotives that was used to transport watercress from the beds in Alresford to London. The Wizard Express steam train with Harry Potter-style coaches takes to the rails 27-28 October. 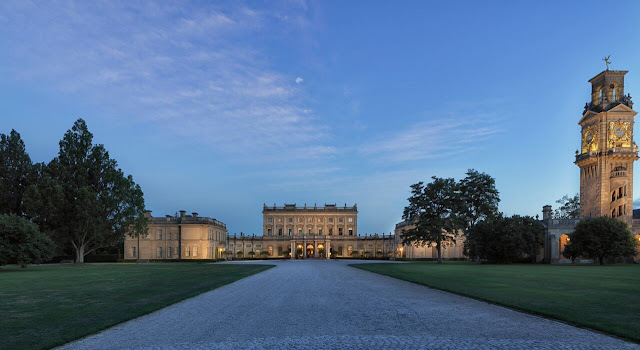 Children are made to feel part of the Cliveden family when they stay at this extensively restored Italianate mansion in beautiful grounds. 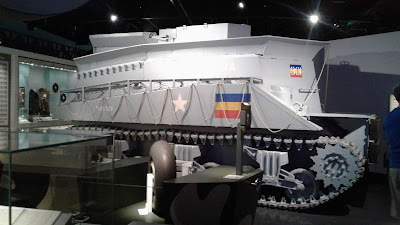 Younger kids can play with a selection of games and toys. Older families can settle down for movie night with a wide range of DVDs. There’s a special children’s menu and children’s service, or families can dine together throughout the evening. Or if you’d prefer a grown-ups-only dinner, babysitting service is available, as is room service. Outside, get lost in the giant yew tree maze, follow the woodland play trail or simply explore the 376 acres of National Trust grounds. While you’re there: Go LEGO crazy among 80 million LEGO bricks at LEGOLAND Windsor Resort. There are also more than 55 interactive rides, building workshops and amazing models of scenes from Europe and the USA. 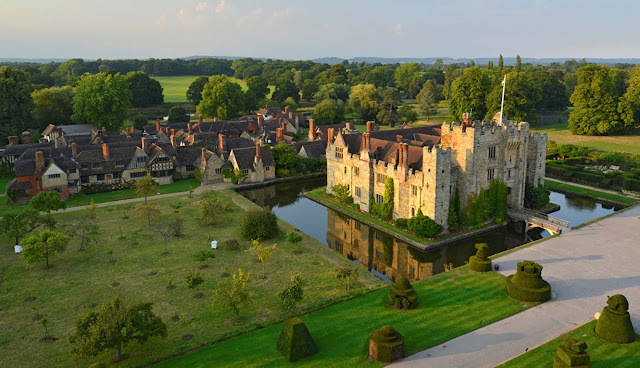 Combine history lessons with childhood princess/prince dreams at Hever Castle, the childhood home of Anne Bolyen. Bedrooms occupy two Edwardian additions to 13th-century Hever Castle; the wings are a blend of Tudor-inspired features and modern-day comfort, and your individually decorated bedroom may have a golden chaise longue, a four-poster bed, or a glimpse of the castle through leaded windows. 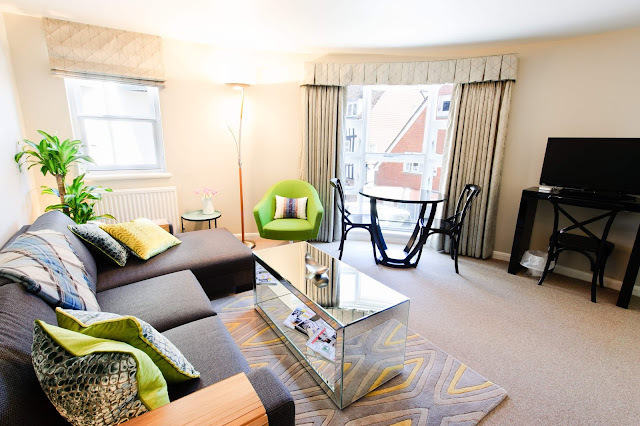 Some rooms can accommodate a cot or a camp bed for children up to the age of 12; others have a sofa bed; and a double and single room can be turned into a suite for up to five guests thanks to a strategically placed door on the landing. While you’re there: There’s no need to go anywhere! Residents have complimentary access to the castle and grounds during opening hours, including the great new adventure playground. 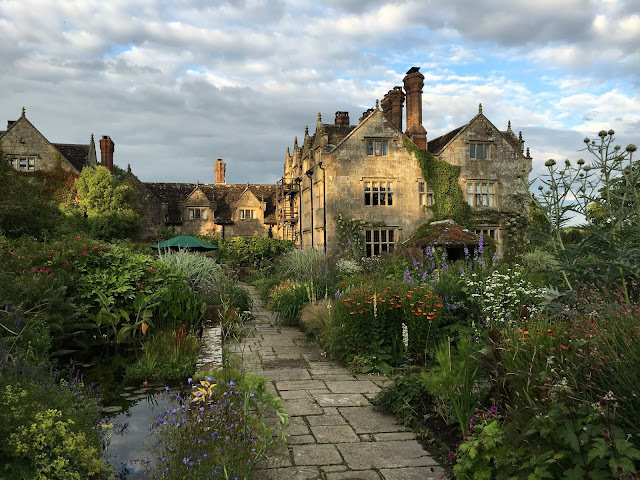 If you do want to venture further afield, the British Wildlife Centre has badgers, harvest mice and Britain’s first walk-through red squirrel enclosure. Luxurious but unstuffy, Park House is foolproof for families who appreciate country house living. The hotel has a home-away-from-home feel, and guests of all ages are made to feel welcome. Deluxe family suites have a double bed that can be turned into two singles, plus a sofa bed or a single bed for kids. There’s no skimping on the views here either; windows overlook the grounds and South Downs countryside. For more independence, book one of the cottage suites, with a small kitchen, private gardens and plenty of space for the whole family. While you’re there: Take an alpaca for a walk! Children over 6 years old can lead one of Dunreyth Alpacas' friendly creatures on an hour-long walk through the woods. Booking ahead is essential. All hotels have rooms available at time of writing. Le Passeur (The Ferryman), 1881, William Stott of Oldham (1857–1900) Photo ©Tate Purchased with funds provided by the Heritage Lottery Fund, Art Fund (with a contribution from The Wolfson Foundation) and The Hintze Family Charitable Foundation 2017. 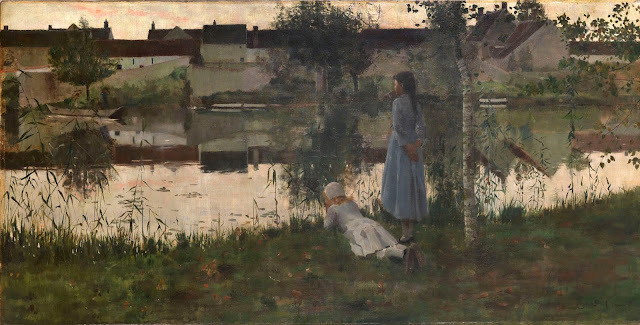 Beneath the Surface: William Stott of Oldham and British Impressionism exhibition will open 14 September 2018 – 12 January 2019 The star of the show, William Stott of Oldham’s painting Le Passeur (The Ferryman) is considered a key moment in the breakthrough of British Art to naturalism and established Stott as one of the most progressive British artists of his day. Secured for the British public with funds provided by the Heritage Lottery Fund, Art Fund (with a contribution from The Wolfson Foundation) and The Hintze Family Charitable Foundation, this painting will be displayed in Southampton City Art Gallery as part of a UK wide tour in partnership with Tate. This exhibition will show Stott in the company of those who, like him, contributed to the development of British Naturalism and Impressionism and will also include examples of French Impressionism, drawn from Southampton’s permanent collection, to place British art of the 1880s and 1890s more broadly in a dialogue with French painting of that time. Shown alongside Le Passeur will be work by some of Stott’s contemporaries who were influenced by the move in painting toward rural Naturalism, illustrating what connects Stott to them at this moment in his career and what distinguishes his singular vision. This exhibition has been guest curated by Professor Sam Smiles and will include significant additional loans from Russell-Cotes, Southwark Art Collection, Tate, Towner Art Gallery and Victoria and Albert Museum. 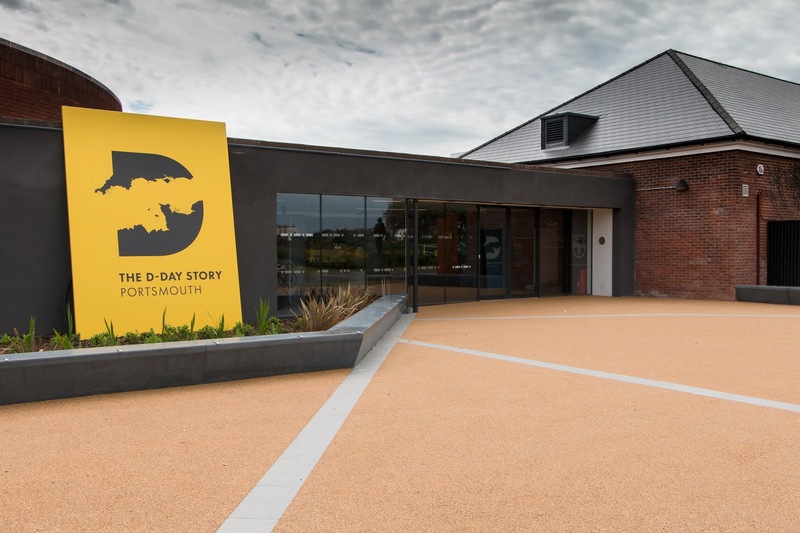 Southampton City Art Gallery is the second of four UK-partner galleries to display Le Passeur, thanks to funding from National Lottery players through the Heritage Lottery Fund, the John Ellerman Foundation and Art Fund. The work will also be exhibited at Gallery Oldham and Aberdeen Art Gallery.